Before the Little Mix girls come storming back to the charts with their new tune ‘Black Magic’, they’ve taken time out of their busy schedule to co-pen this little ditty for Ms Britney and Ms Iggy. 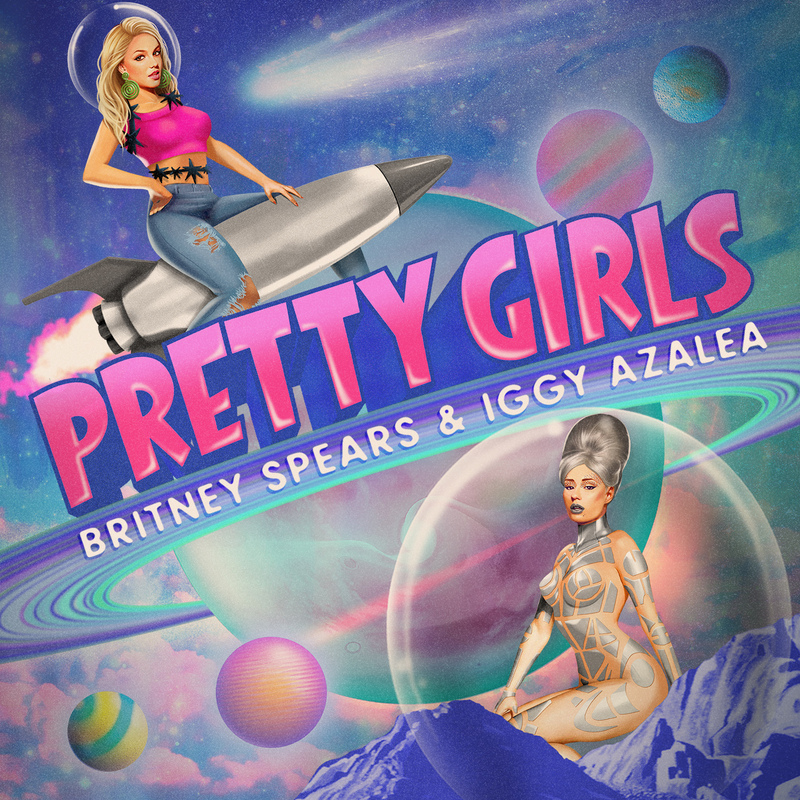 Say what you like about the track (you’re either gonna love it or hate it), but the video’s quite a bit of fun, as Iggy descends to earth to spice up Brit’s world with her freaky alien powers. The ladies (both of whom look a-mazing) look like they’re having the time of their lives.